If you’re looking for a job, you might want to take your resume over to your nearest Costco. Why? Well, the popular warehouse giant was just named America’s Best Employer of 2017 (plus, it’s one of those companies that seems to be constantly hiring). Forbes, in conjunction with Statista, asked 30,000 employees from large companies across the U.S. this important question: On a scale of 1-10, how likely would you be to recommend your employer to a friend or family member? They also asked employees to evaluate their companies based on pay, workplace condition and environment and culture. 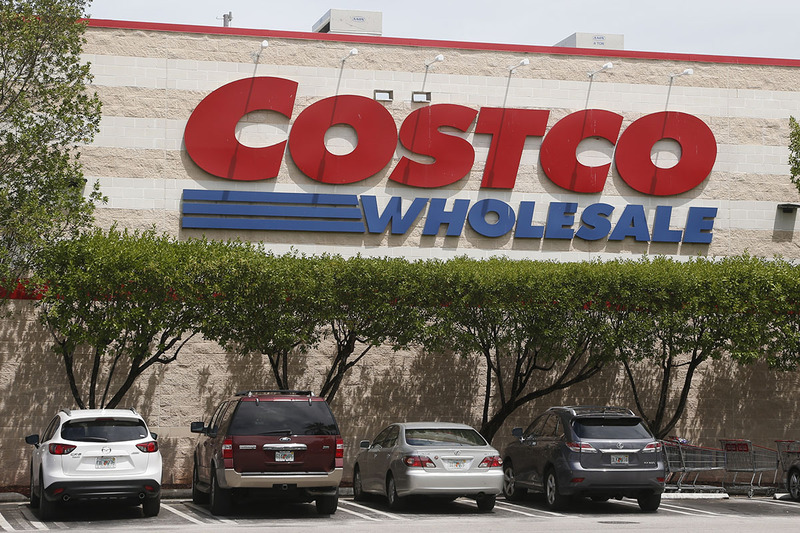 Of the 500 companies that made the list, Costco came in first, with a score of 9.58 out of 10. In 2016, Costco ranked third on the list, with Marathon Petroleum claiming the number one spot and Google nabbing number two. This year, Google again comes in at a close second, while REI makes its first-ever appearance on the list at third place with a score of 9.53. And yeah, this does indeed mean that Costco is now considered a better company to work for than the infamous-for-employee-happiness (and for replacing stairs with slides) Google. So what is it that makes Costco such an awesome place to work? Costco is known for providing even its part-time employees with some pretty great benefits, including health coverage, dependent care assistance programs and 401(k) plans. The company also offers a starting pay of $13 per hour, with cashiers earning an average of $14.44 per hour, according to Glassdoor. And because the company tends to “hire from within,” it’s not unheard of for a long-term employee to end up earning a six-figure salary. If you’re interested in working for the Best Employer of 2017, you can check out all of Costco’s career opportunities here, or find a location near you and search current openings.